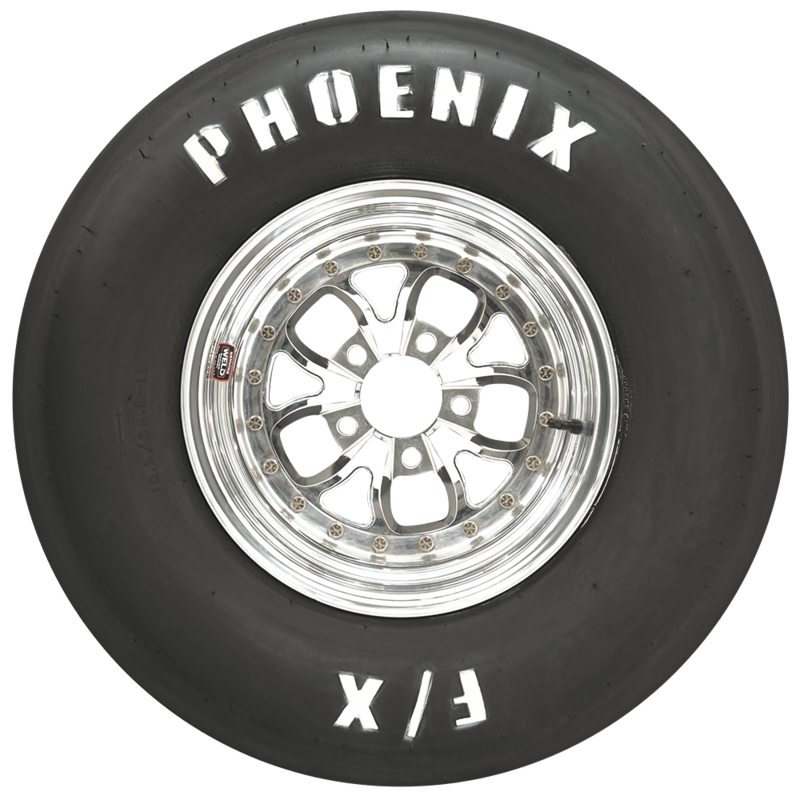 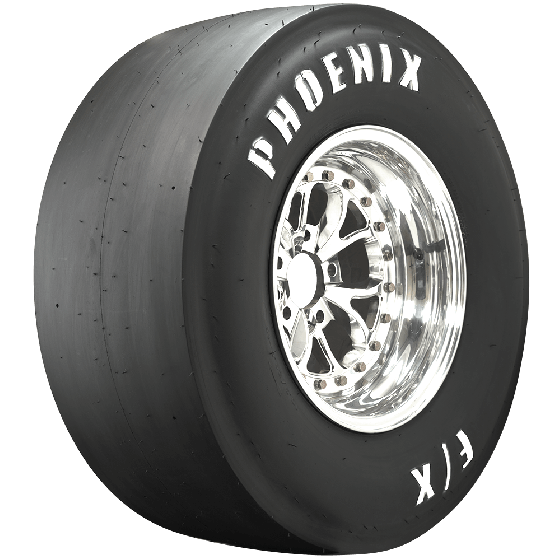 Is this size tire available in the F14 compound? 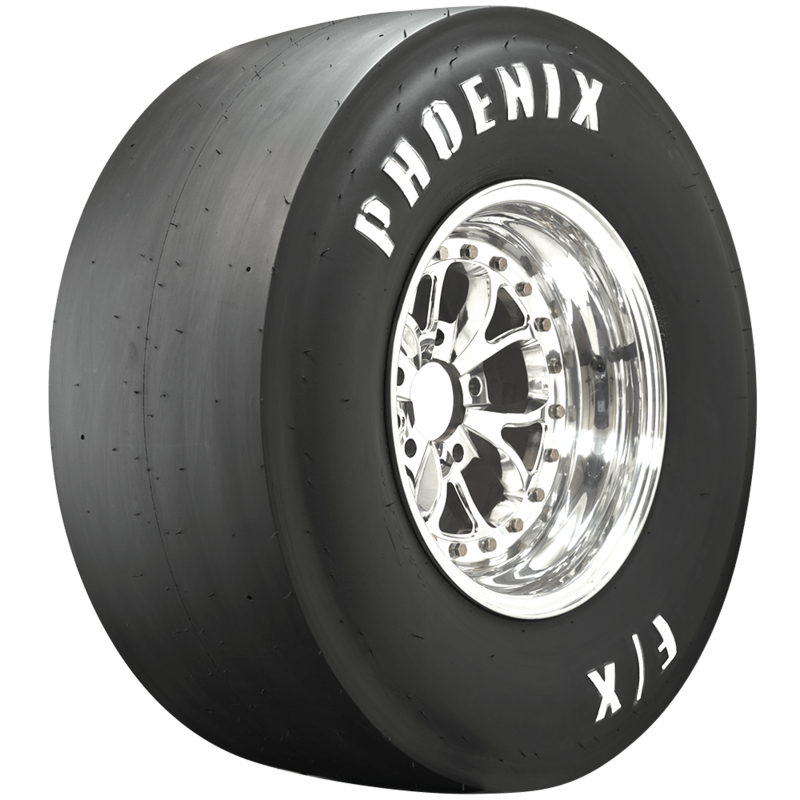 This particular size is only available in F9 compound. 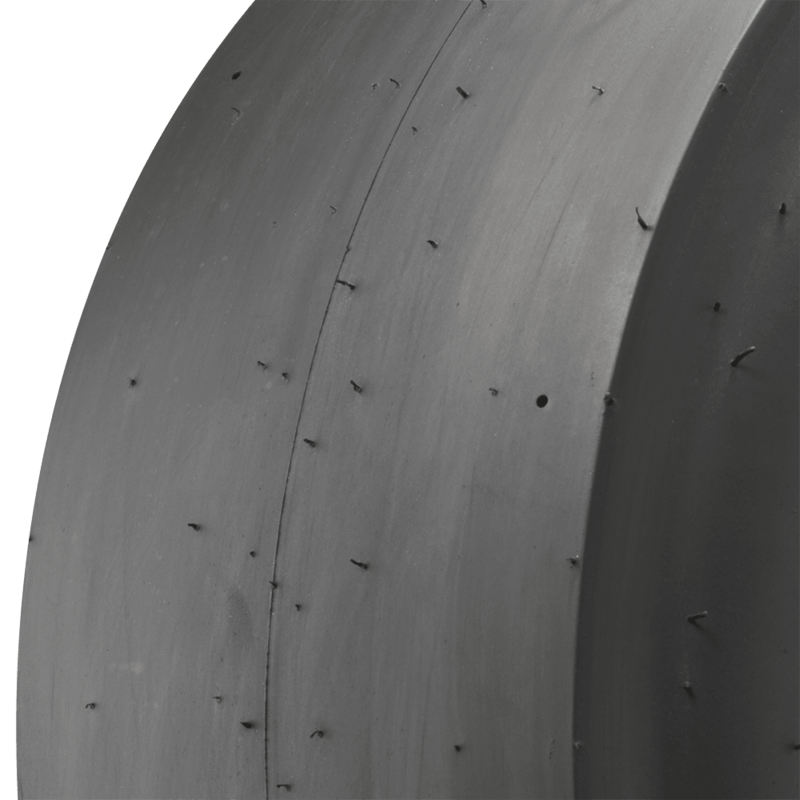 The 9.00/30.0-15 is the only 15" tire in this line offered with F14 compound.